Well, I've done it! 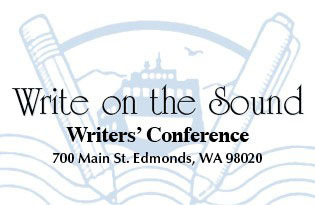 I've signed up for another writers' conference. This one looks very different from the one I attended last year. So, it will be interesting to compare the two. 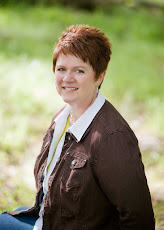 So, if you're in the neighborhood - - come and join me for some classes! :-) The conference is September 30 through October 2, 2011. $190 for 2 1/2 days, or $120 for just Saturday and Sunday. Have you been to any worthwhile conferences lately? What do you recommend?